You know that feeling you get right before you leave for a trip? That am-I-forgetting-something feeling that washes over you even if you’ve scanned your packing list three times? It happens to most of us because we don’t want to get to our destination only to realize that we’ve forgotten to pack some small, but necessary items. When you have a lot going on – and you will if it’s your wedding day – there isn’t a lot of space in your mind to dwell over every little thing you need to take with you. 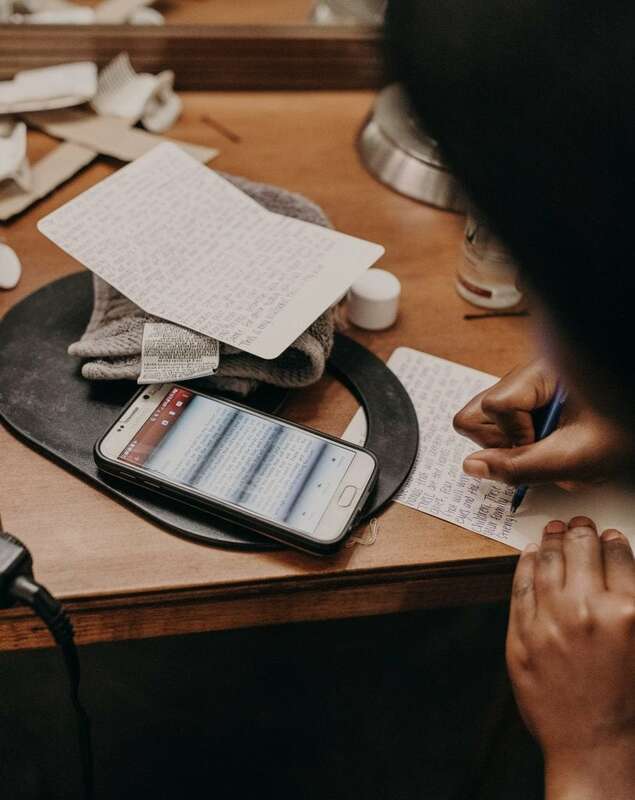 You might tell yourself you won’t forget the very important marriage certificate or wedding bands, but if you don’t have them already packed or in front of you so that you don’t forget to pack them, they’ll probably end up slipping through the cracks. I’ve put together this list of important items to bring with you on your wedding day. Print it out or add them to a packing list you already have and give yourself the satisfaction of knowing you have it all covered. 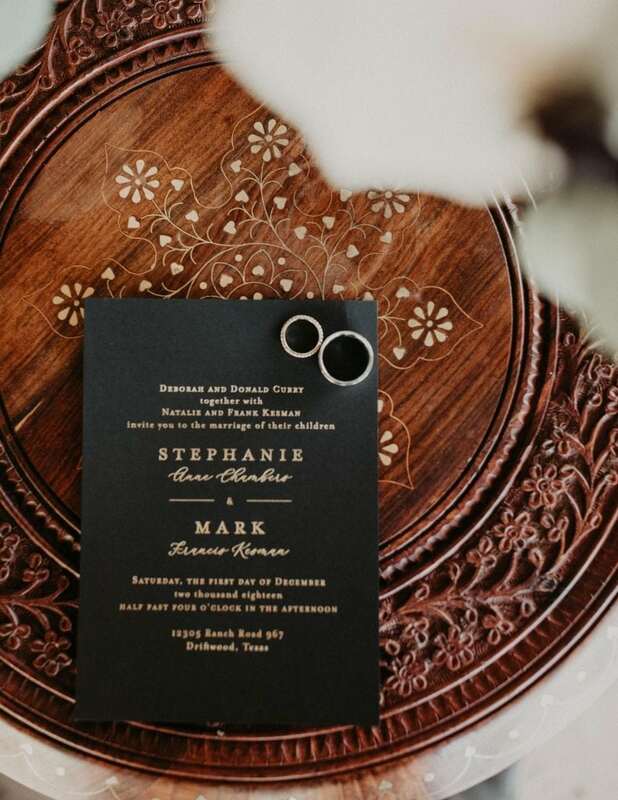 Bring an extra wedding invitation to give to your photographer so that he or she can photograph it alongside your rings, flowers, and other details. It’s hard to forget the wedding gown or tux, but it’s quite easy to forget the little things that make up your big-day attire. Make a list of everything you and your partner plan on wearing, including marriage bands, hair accessories, cufflinks, the veil, shoes, etc. Then check off each item as you pack them. Forget the marriage license and forget making your wedding a legal affair. Place it in something secure and bring it with you to sign right after the ceremony. You probably won’t need your vendor contact info, but better to be safe than sorry. Take a list of your vendors’ phone numbers just in case you need to reach them. If you’ve read about how much to tip wedding vendors, you know exactly how much everyone should receive. Place all your tips and remaining payments in envelopes and give them to a relative or someone in your wedding party to handle. Even a blister can become an emergency when you know you have the first dance coming up. Pack a wedding-day emergency kit with things like bandages/liquid bandage, pain relievers and medicine (antihistamine, for example), safety pins, baby wipes, tampons, Q-tips, hem tape, etc. 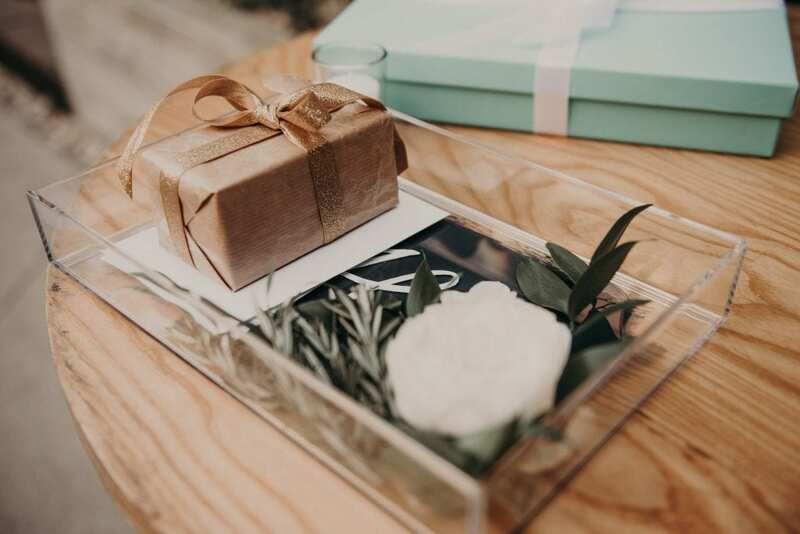 Don’t forget to bring any gifts and/or letters if you plan on exchanging them with your partner before the ceremony. If you want to write a sweet note when you get to the venue, remember to pack your special paper/card and a pen. If you’ve penned your own, bring a written or typed copy and give it to a wedding party member to have on hand during the ceremony. This list is by no means exhaustive, but it does include some of the most overlooked items and things that are easy to forget once the hustle of wedding day begins. If you can, take as much as possible to the venue a day before the wedding so you have less to worry about. Looking for additional ways to make sure you don’t forget something on your big day? I’d love to share with you tips and tricks I’ve picked up from other brides!